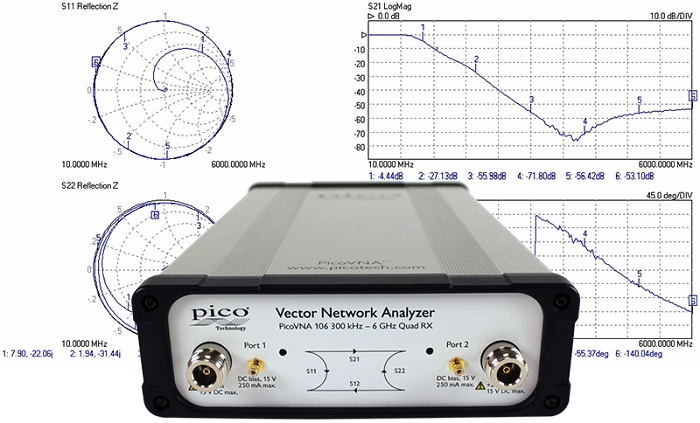 Pico Technology has released a new version of the PicoVNA 2 software, for the modular PicoVNA 106 vector network analyzer. The PicoVNA 2 software offers a comprehensive range of measurements and plot formats in its one, two or four user-configurable measurement channels. All the standard vector network analyzer functions can be seen at a glance. The PicoVNA 2 software supports a comprehensive range of calibration modes to address single or dual-port workload with male, female or mixed gender interfaces, all with best achievable accuracy (least uncertainty). In some instances only a single calibration kit may be required. The Pico calibration kits are individually serial-numbered and supplied with S-parameter data. This standard-form data is a traceable and accurate record of measured errors for the calibration kit. It can be loaded into the software, which will correct for these errors and those of the instrument during a calibration. Alternatively, you can use a third-party calibration kit and its data, or you can enter its electrical length, parasitic values and polynomial coefficients into the software if these are supplied rather than a profile data set. As for any vector network analyzer, for best accuracy a calibration is performed before a measurement with the same sweep span and frequency steps as the measurement. If, however, a change of sweep settings is necessary for a measurement, the PicoVNA 2 software will for convenience interpolate its corrections to the new sweep settings. 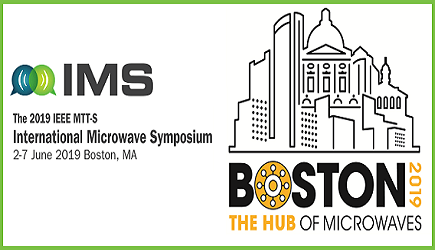 An enhanced isolation calibration setting is available for optimum dynamic range when using resolution bandwidths below around 1 kHz. There is a longer list of improvements and bug fixes in the release notes, displayed when you download PicoVNA 2. To download PicoVNA 2 Software, click here.